He'll be hitting plenty North American stops. 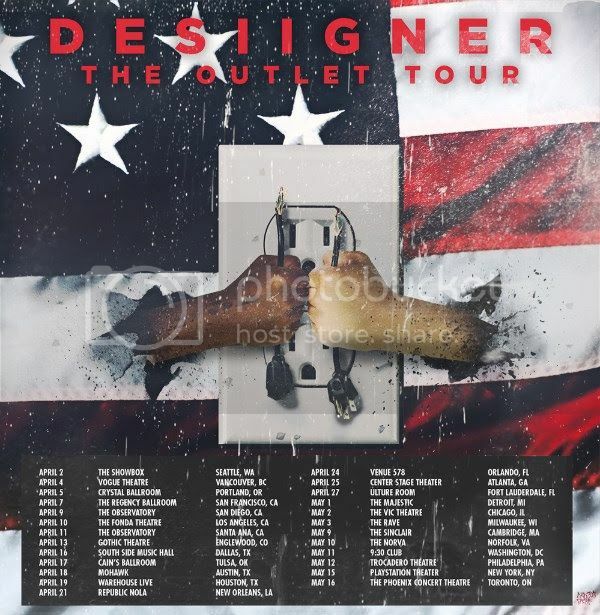 As well as an album in the works, Desiigner is also heading out on tour this spring. Find all Outlet tour dates below. Tickets go on sale this Friday and can be found here.